I added The Glass Universe to my Amazon wishlist in a fit of feminist fury after the 2016 election. I, I thought to myself, am only going to review books by and about women! I have not stuck to this – my interests are too wide ranging – but I find myself skewing more towards books by and about women. Alas, I wish I liked this book better. 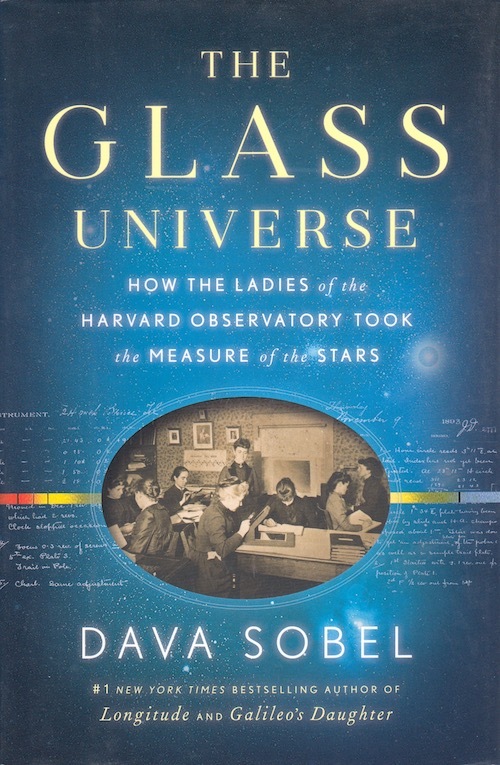 I wanted it to be about the challenges that women interested in astronomy faced, or to take a step back and talk about the larger picture of how they fit into the whole field. Instead, it was a very dry “first this happened. then that happened.” Maybe the larger picture got addressed later in the book? I didn’t make it far enough to find out.